I wonder if they eat their poo. I wonder what patterns they will have on their wings. 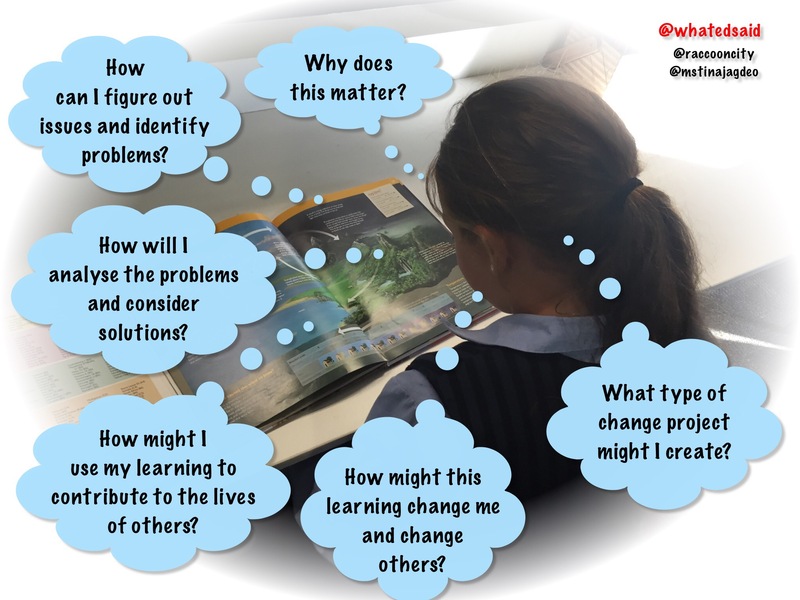 One of the most exciting things we saw during our recent visit to ISHMC (International School of Ho Chi Minh City, where Sam Sherratt is based) was the unstructured inquiry set up in a Grade 4 class by Adrian Watts, the principal. Reassemble a computer so that it works. Fix the motor on a scooter. Sew a pair of trousers that fits someone in your group. Participants were permitted just three questions over the course of the day. It was interesting to observe the thoughtful way they approached this, writing down possible questions and carefully considering what and whom they would ask. It was more difficult for the observing adults to adhere to the rules. Most found it hard to overcome their natural inclination to step in and help, instead of stand back and observe the learning (and the range of trans disciplinary skills in action). 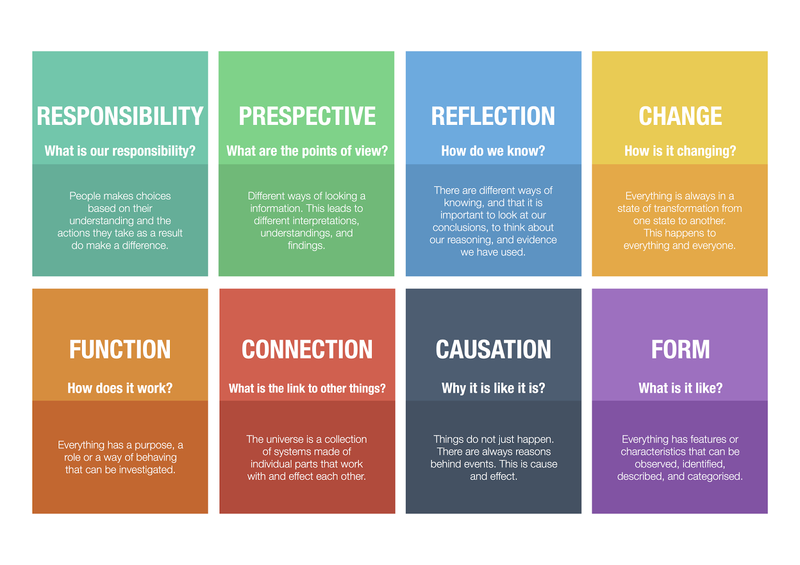 What did we observe during this exercise in child driven learning? total engagement in meaningful learning experiences. curiosity and willingness to experiment. competence, creativity and problem solving. resourcefulness and fearlessness in approaching the unknown. interesting group dynamics and differing gender biases within groups. risk taking, learning from failure, persistence and resilience… in varying degrees. We need to believe that children are capable, curious, competent and creative and, given the opportunities and encouragement, can lead their own learning. We need to rethink contexts where the teacher controls the learning and the students jump through hoops set in front of them by the teacher, the school or the system. 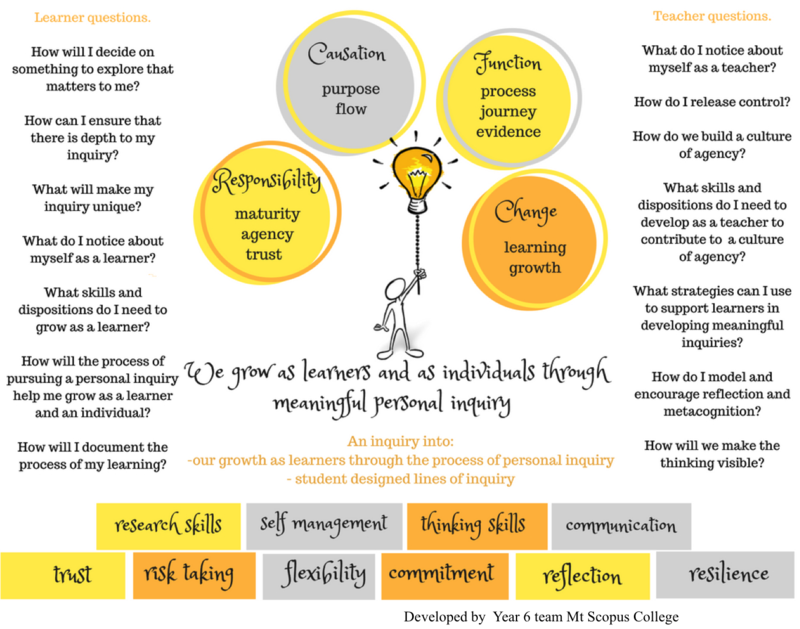 We need to stop ‘doing school’ and think about what it means to really learn, because real learning often has very little to do with traditional notions of school.